Father's Day in the UK us almost here and that means that it's time to look for gifts for one of the most awkward people to buy for, dads. 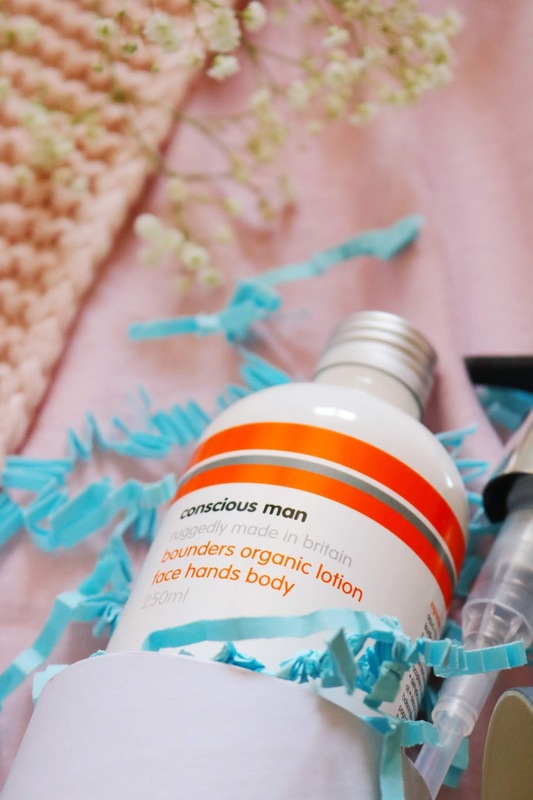 My dad is usually very happy with socks, food and aftershave but he receives gifts like that every single year but thankfully the lovely people over at Conscious Skincare, Morse Toad, Canvas Champ and Old English Co have a range of slightly more unusual and interesting gifts! Let's start with one of the nicest smelling shower gels ever as well as the most nicely presented! Conscious Skincare is an award winning brand with a range of vegan and cruelty free products that are environmentally friendly and effective. I hadn't tried anything from this brand before I was very kindly sent a couple of their products a few of weeks ago and now I cannot wait to try more. 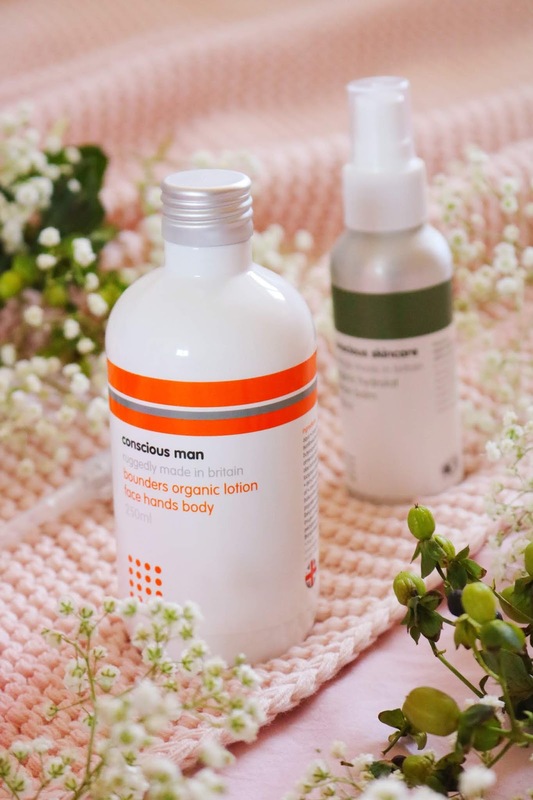 The hand and body wash contains a gorgeous blend of essential oils such as amyris, bergamot, cinnamon and frankincense as well as jojoba oil, and pro-vitamin B5 all of which are great for your skin and also your hair. The Absolute Shower won ‘Gold’ in the Janey Loves Platinum Awards 2017 Mens Category. I love the scent of this product, the minimalist packaging and the pump dispenser which comes separate from the bottle. I also love the gift presentation option that is available for this product so it make a more substantial Father's Day gift. 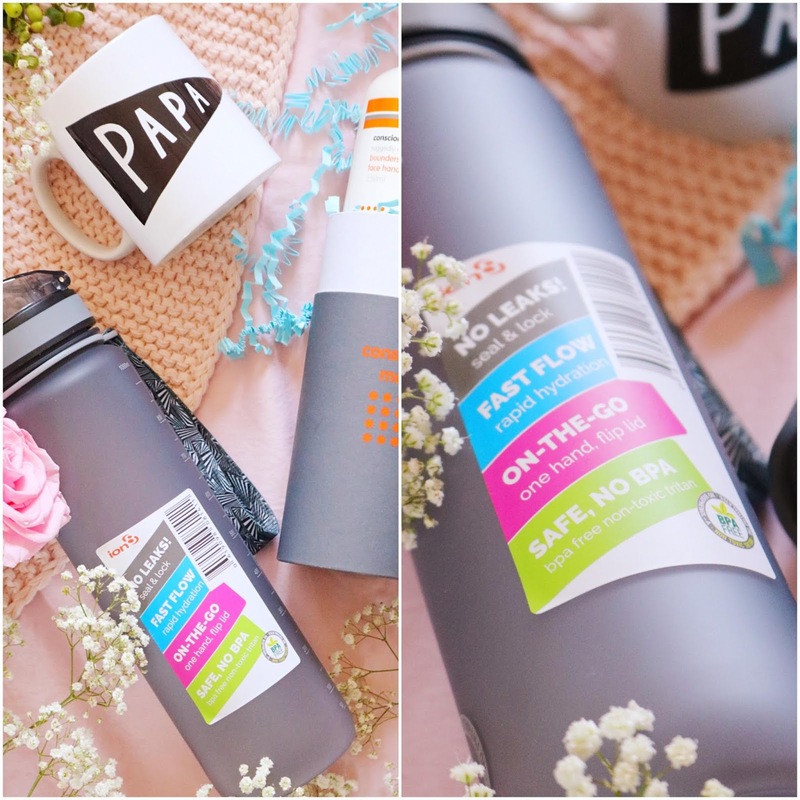 I know that my dad will absolutely love the scent of this hand and body wash. My dad usually receives toiletries like this but this one looks more expensive than it is and the best part, for me, is the green ethos of the brand. I've been lucky enough to work with the innovative and unique brand, Morse Toad, back in 2016 with their cute chocolate messages but they have recently bought out a cute new product - chocolate puns. I chose the 'hip hip hooray' option however there are other options to choose from including an adorable Father's Day design. As with the chocolate message I reviewed a couple of years ago, the presentation of the gift is fantastic and I love the attention to detail. The chocolate square is decorated with a colourful edible design on the top which is so unusual and very eye catching! It's a plain milk chocolate square but it would be great if they expanded into various other flavours or even vegan chocolate in the future. 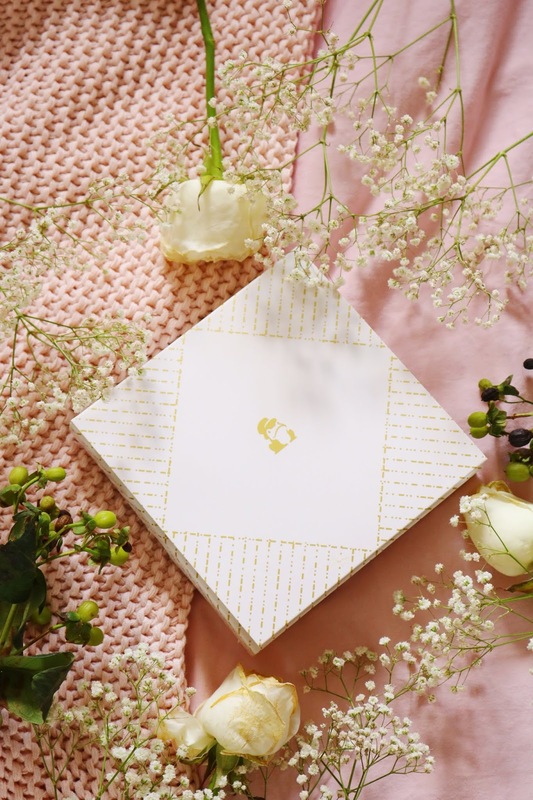 The gift is customisable in terms of the design you choose as well as the message and there is an option for you to include a small photograph inside the box which is what I did - I opted for a cute photo of myself and my dad. I thought the photograph would be printed onto card but it is plastic so it could even be added to a wallet afterwards. 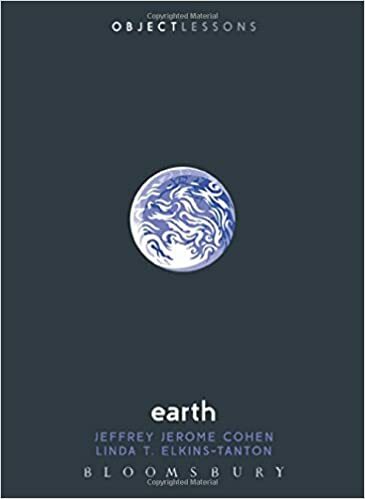 I cannot recommend this gift idea enough as it's affordable, unique and most importantly, chocolate. Check out their current competition! 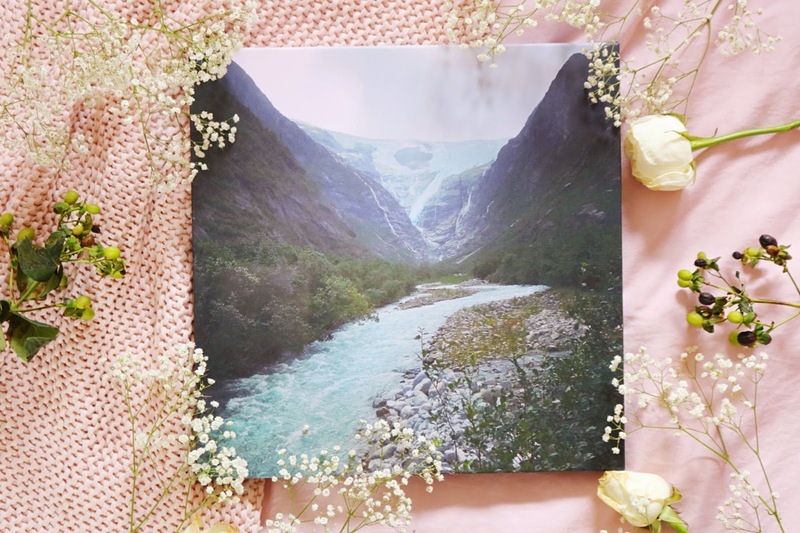 Next up is an extra special gift as it's a canvas onto which you can have any photo or photos printed! I have a few canvas like these around the house and they look amazing - they make very special and personal gifts. I have the 12" by 12" (30cm x 30cm) option from Canvas Champ without lamination and I am so happy with how the photo came out especially as it was taken with my iPhone 7 rather than my Canon 750D (and from a moving coach). 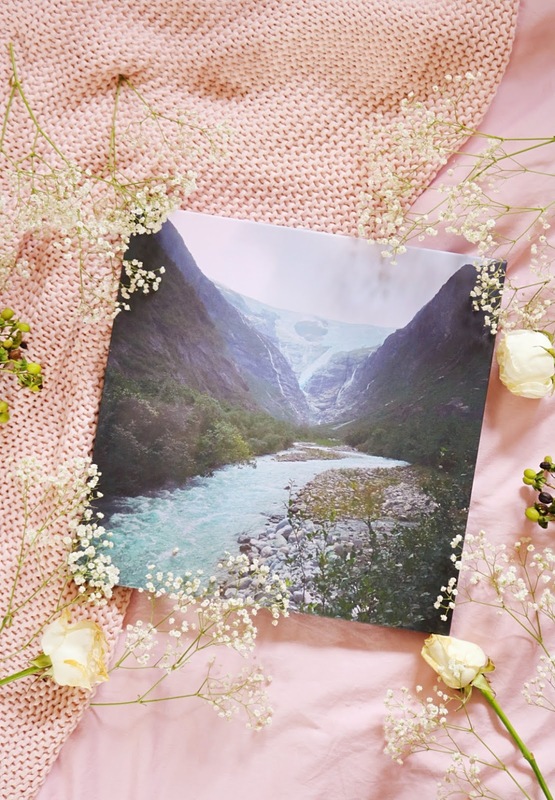 The photo I chose for the canvas was of the Kjenndalen Glacier in Norway which I took when we visited last year. 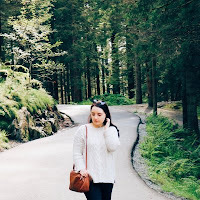 I opted for this photo as not only is Norway an incredibly beautiful country but the photo is special to us and reminds us of a lovely and very memorable family holiday. As I said, the photo wasn't perfect or the best quality to start with so I'm very happy with the quality and clarity of the printed photo! The canvas was very easy to put up, it looks amazing in our hallway and I cannot recommend Canvas Champ enough - the prices are amazing! 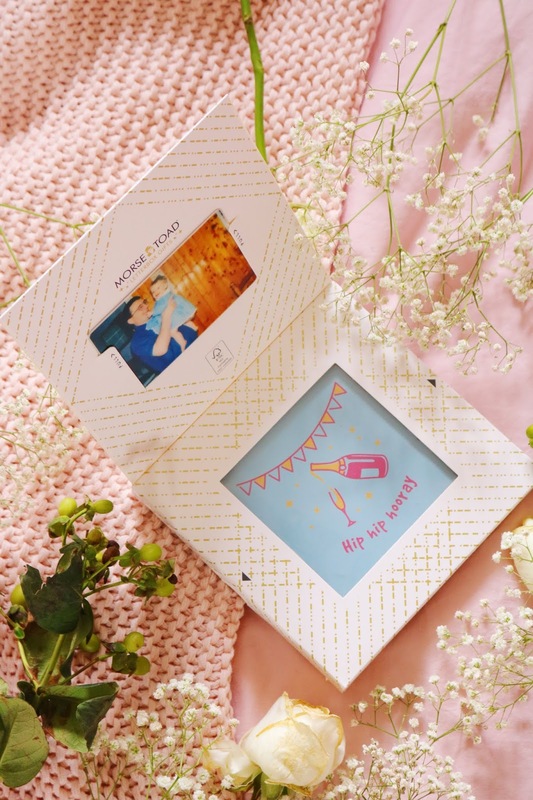 There are so many size options to choose from on Canvas Champ ranging from 20cm by 20cm to a whopping 135cm by 135cm, all of which would make lovely gifts for Father's Day, anniversaries or as a house warming presents because they're such special, touching and memorable gifts that can be personalised with baby photos, wedding photos or holiday photos. 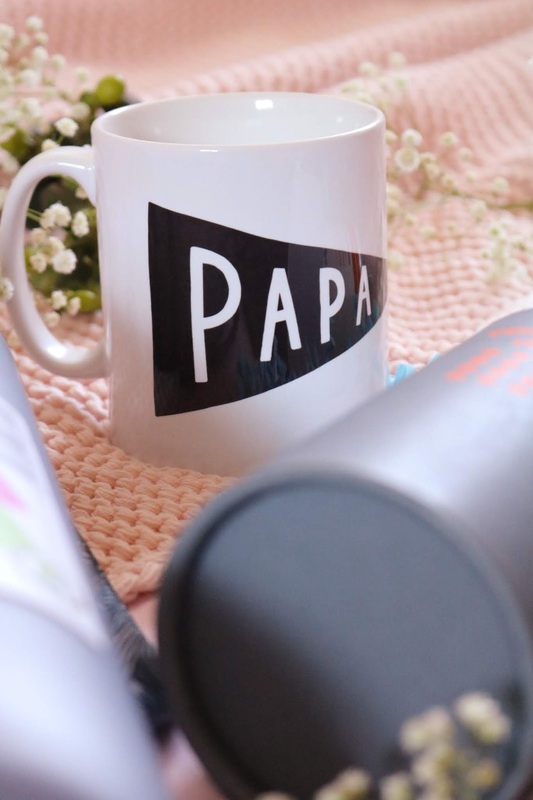 The penultimate gift within my Father's Day gift guide is an adorable but very minimal mug from Old English Co which has 'papa' printed onto the front in a banner. I adore the simple design, most Father's Day mugs are very tacky and I'm not a fan of those at all but this one is absolutely perfect. It's a great size, I love the style and it's a great price. They have various other Father's Day gift ideas such as unique prints, mugs, coasters, pins and cute greeting cards. Last but not least is a huge water bottle which would be perfect for health conscious or active dads! I have a couple of water bottles from ION8 and I use them every single day - they have been helping me reach my 'drink more water' goal which I'm actually smashing this year, unlike every other year which I think is down to these easy, fuss free and leakproof water bottles. I cannot recommend them enough, I have one next to me on my desk right now and they're make great practical gifts! What do you think of my Father's Day gift guide? Do you have any gift suggestions? So many lovely gift ideas here, I still don't know what to get my dad! Some fab ideas here! Men are always so awkward to buy for. The chocolate puns are the absolute cutest! 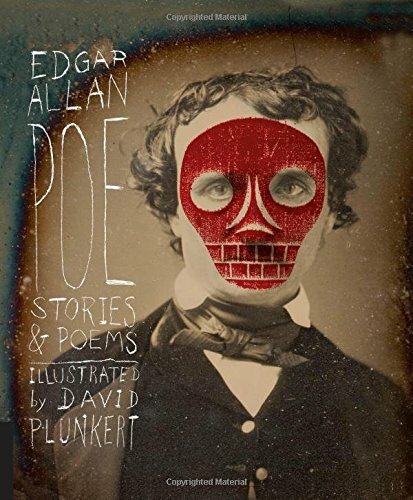 I absolutely love gift guides! Esp. One's for men, I always have such a hard time finding gift ideas! These products looks so good and perfect for Father’s Day! Unfortunately, I don't think my Dad would like any of those things. Any gift guide for awkward Dads ha? The canvas is such a lovely idea! There are some lovely ideas here. I always struggle with buying gifts for the men in my life! It's great to get some recommendations. That mug is the cutest thing! So so adorable! I've been so lazy with Father's Day this year so this is the post for me! Love the Papa mug! I need to sort a Father's day present for sure. Thanks for the great ideas! 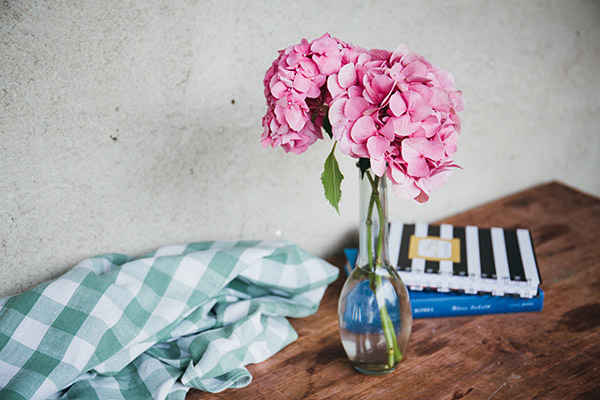 Your photography is beautiful.